Let’s talk about office noise and more importantly, office acoustics. Noise is everywhere — sometimes it’s welcome, sometimes it isn’t. You encounter sound and noise during nearly every typical workday, whether you work at an open office or have your own private corner of the building. And sometimes it’s great stimulating, even. But a lot of the time, office acoustics can be distracting. So let’s take a look at the different types of rooms you potentially encounter during your work day and what the ideal room looks (and sounds) like. Follow along on popular Instagram interior design accounts or OfficeSnapshots, and all you’ll see are trendy, dramatic open offices for start-ups and well-established brands alike. 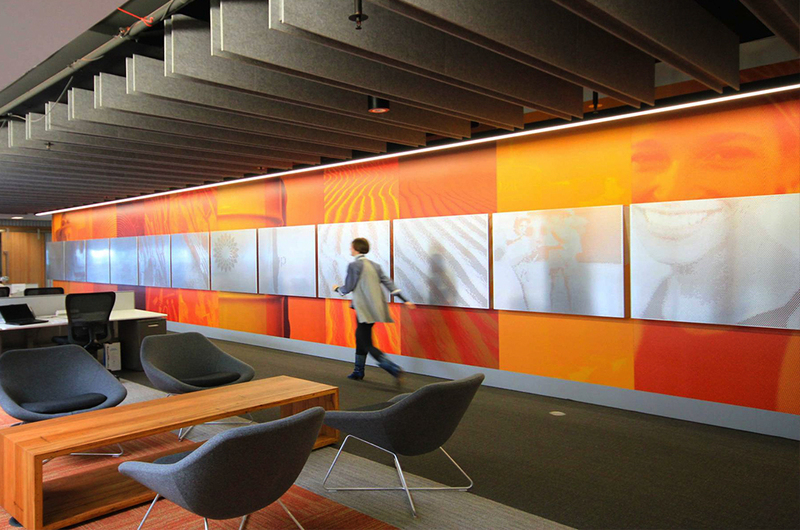 And with good reason: these offices look great, and they reflect an “open” company culture. Something else these offices also reflect? 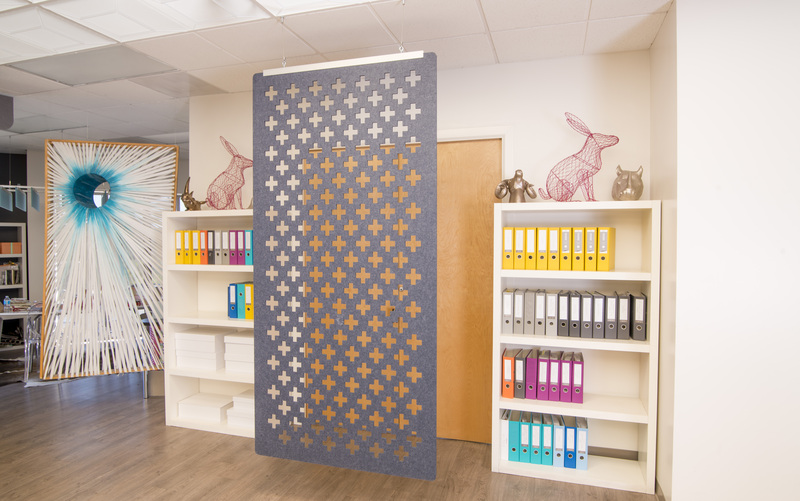 Sound — which turns into noise, making for poor office acoustics. A lot of these trendy office spaces are filled with hard surfaces (large desks, bare walls, hardwood or concrete floors). Sound bounces around a space, and if there are minimal absorbing surfaces in the area, the reverberation time is much longer. This leads to more noise in a space. This type of noise problem (which can also affect smaller conference rooms and meeting spaces) can lead to confusion on conference calls, lack of concentration for employees, and an overall less-than-appealing work atmosphere. Disruption in these environments is almost considered acceptable, and thanks to the lack of walls or partitions, it’s increasingly common. One study from the University of California, Irvine found that office workers only have about eleven minutes on average in between work interruptions. Collaboration and breaking down barriers are amazing -- but at what cost to the work force? On the opposite end of the spectrum lies the silent office. One would assume these office acoustics would be ideal, but this is not always the case. Born also from the open office plan, this problem can affect company morale. After all, uncomfortable conversations or complaints about coworker’s headphone levels or loud chewing habits don’t typically boost peer collaboration. Neither does wondering if your coworkers are eavesdropping on your sales calls, adding more stress to important calls. The lack of privacy is a major issue in these quiet offices. Without some personal space to breathe and some audio privacy, it’s hard to concentrate and not feel self-conscious while you go about working throughout your day. Too quiet of space can also kill the creativity that these open spaces are supposed to nurture. When every single noise is heard, brainstorming sessions and longer (potentially louder) conversations can feel like breaking the rules of the office. The lack of group dynamic can affect employee feedback on different ideas. So how do you stop the silence? Spaces that emphasis both openness and privacy throughout the building or floor meet the range of employee needs. Creating available rooms for small groups or solo work without having to plug in headphones gives employees a place to concentrate and focus without distraction. 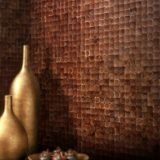 One way to ensure these rooms maintain their quietness is to introduce sound-absorbing material into the space. Sealing the doors properly also helps maintain sound levels. Don’t have private office spaces in your building? Not a problem. 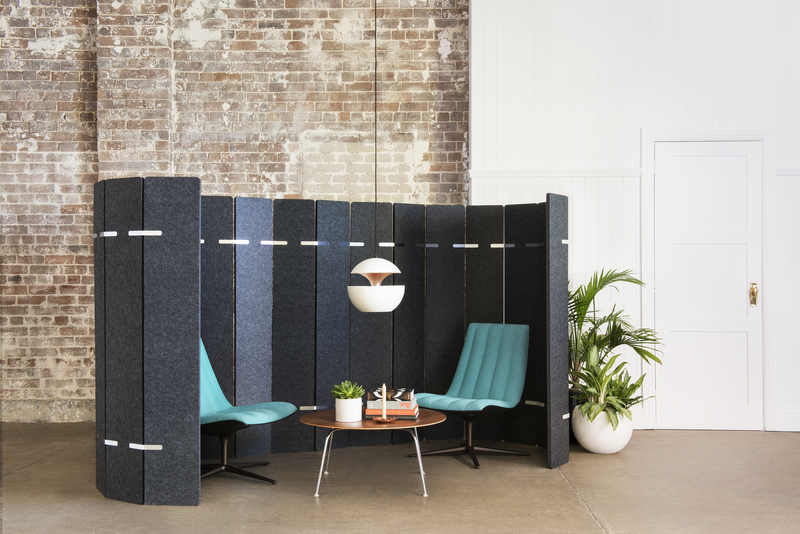 Zoning off sections of the space by using sound-absorbing partitions can help create more private spaces for employees to work. 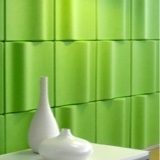 Sound-masking systems can also be very helpful in creating ambiance background noise without introducing too much distraction. After all, no noise can be just as uncomfortable as too much noise. Collaboration spaces can still be the center of the space, but consider adding soft material, noise-friendly flooring (think rugs or carpet), acoustic panels and even plants to the space to help absorb sound. These additions can even align with the aesthetic of the space, and create spaces that are still lively but not loud. 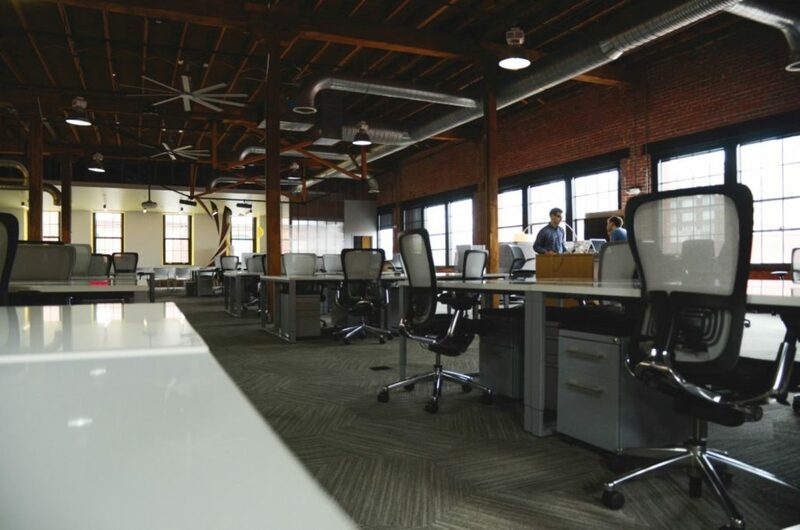 Noisy offices can seem like an overwhelming problem to deal with. Typically it’s best for designers and architects to think about noise issues before designing a space. But that ideal situation doesn’t always pan out. Thankfully there are a lot of ways to address and fix the sound issues in open offices. Looking for some help with your noisy conference room? 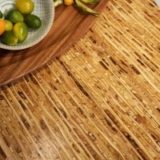 Check out our fast fixes for those types of spaces here. 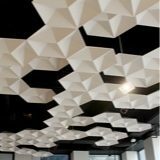 And learn more about office acoustics from a real acoustic consultant here.